Founded in 1807, The Hunterian is Scotland's oldest public museum and home to one of the largest collections outside the National Museums. 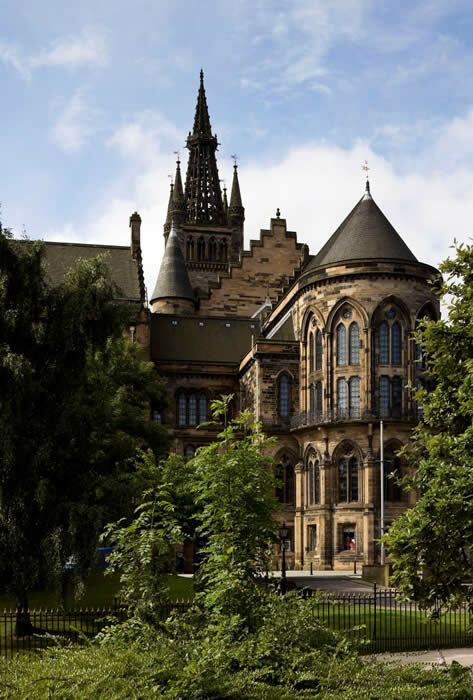 The Hunterian is one of the leading university museums in the UK and its collections have been recognised as a Collection of National Significance. It is one of Scotland's most important cultural assets. Built on Dr William Hunter's founding bequest, The Hunterian collections include scientific instruments used by James Watt, Joseph Lister and Lord Kelvin; outstanding Roman artefacts from the Antonine Wall; major natural and life sciences holdings; Hunter's own extensive anatomical teaching collection; one of the world's greatest numismatic collections; impressive ethnographic objects from Captain Cook's Pacific voyages and a major art collection. The Hunterian is also home to the world's largest permanent display of the work of James McNeill Whistler, the largest single holding of the work of Charles Rennie Mackintosh and The Mackintosh House, the reassembled interiors from his Glasgow home. The Hunterian continues in its Age on Enlightenment mission to be a central resource for research and teaching in the arts, humanities and natural and medical sciences, attracting scholars and visitors from around the world. The main building of The Hunterian Museum (copyright and photo: The Hunterian Museum & Art Gallery).